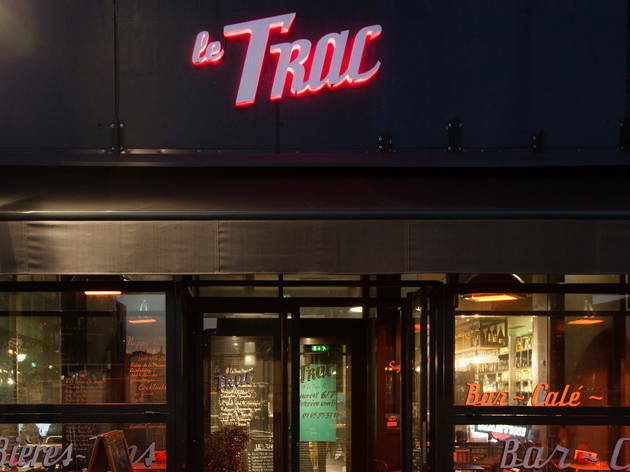 Trac is a must-see Parisian bar: doubling as a culture hub, the venue has a weekly schedule of live music sets, jam sessions, master classes, open mics, theatre improv, DJ sets and even stand-up comedy. 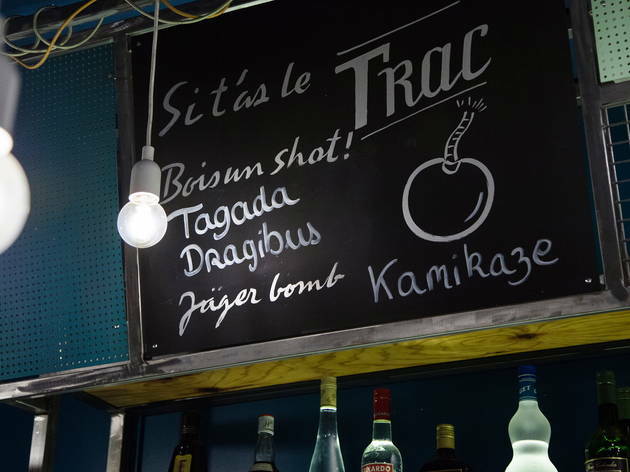 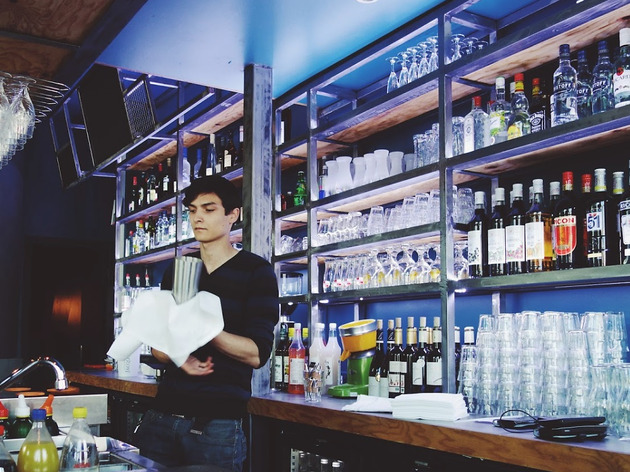 Opened in September 2014 by the team that created Djoon, Trac bar has a comfortable, creative vibe. 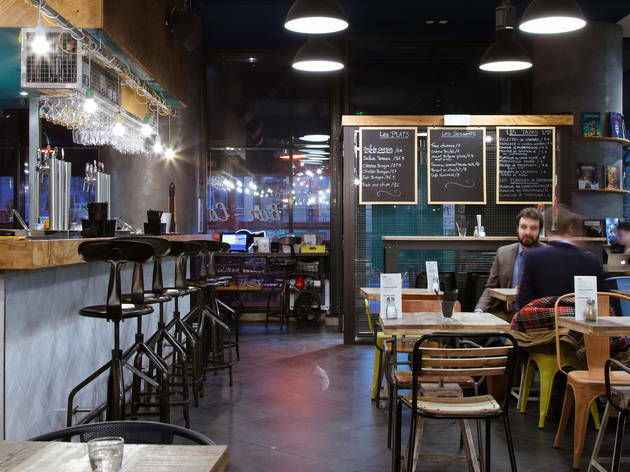 And they haven’t finished with it yet: the owners have plans to develop their project further by opening up a record swap, book swap and gospel sessions so you can listen to ‘Oh Happy Day’ while having your brunch. 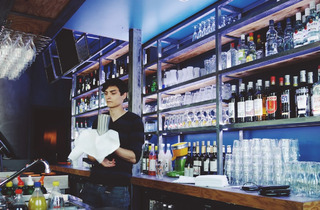 If the combination of cocktails and tapas (€4-10) sounds good to you, try chef Nicolas Serra’s original recipes (prices vary from €16-20) and enjoy the soul music playing in the background. 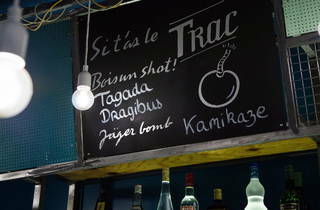 During Happy Hour, Trac Punch will only set you back a fiver, so go ahead and indulge. 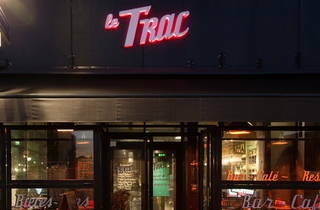 In summer, the large terrace is a gorgeous place to sit out; the rest of the year, take a seat under the heaters – Trac even provide blankets. 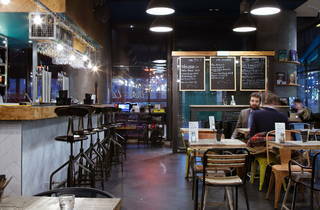 What could be nicer?